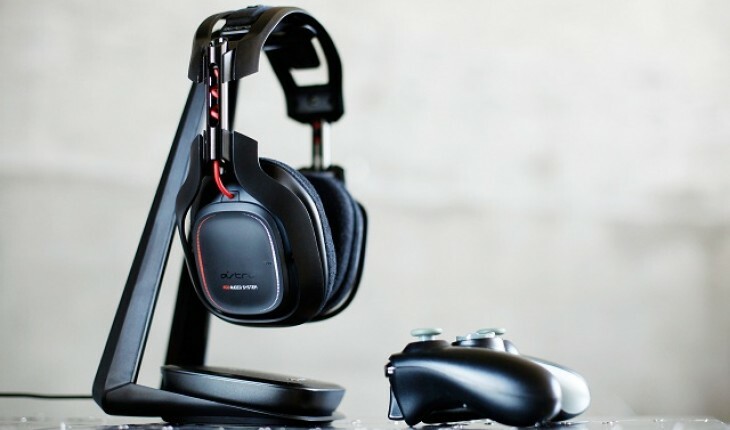 The Astro A50 is a game system headset that is compatible to the Playstation 4 and Xbox. 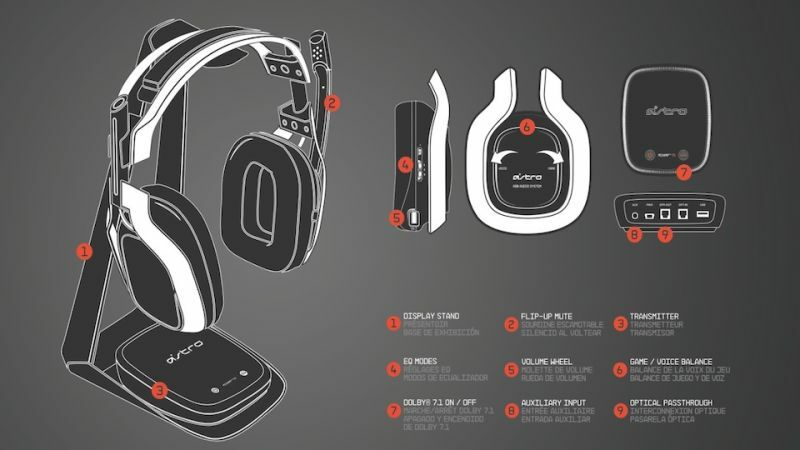 For years, Astro gaming has been involved in the design of many forms of consumer electronics. Astro gaming creates premium video gaming product for true gamers and their lifestyles. The company is at the epicenter of technology, particularly in the field of gaming. They offer wireless, bluetooth, and console headsets for Xbox One, Playstation 4, Xbox 360, and other mobile systems. Astro Gaming was founded in San Francisco, California in 2006. Just recently, Astro announced its partnership with the brand name Activision. This partnership made Astro gaming the official audio gaming headset of Call of Duty: Black Ops. The initial product is centered around the Astro A40 audio system. 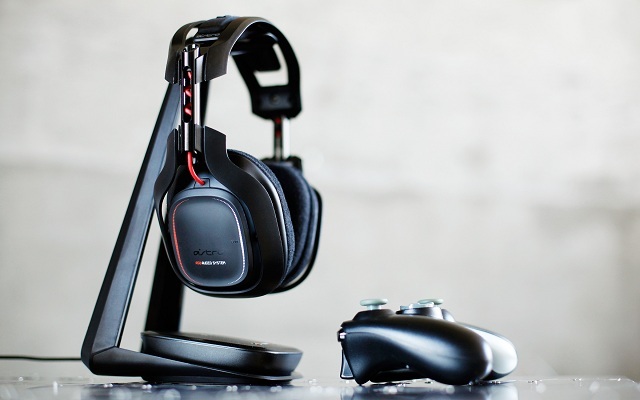 The Astro A40 is easily one of the best virtual surround-sound gaming headsets. It comes with a wire, which differs from the newer wireless A50. Astro is a well known name in gaming circles. Having their A40 headset deemed as the official headset of major league gaming, Astro has now upgraded their product to the wireless Astro A50. When sitting down and enjoying a long gaming session, there is nothing more enjoyable than entering into the world of gaming with sound effects that really leave you in the moment. Awesome visuals and stunning action is another way to enjoy a game, and crisp audio is the key to a great experience. The Astro A50 is designed with a comfortable fit. It is adjustable and lightweight to provide the comfort needed to endure a long playing session. Even though it is packed with a ton of tech cans which makes it a little bit bigger than normal, it is still very comfortable to wear. Foam padding and soft cloth are the only things that touch the gamer when using the Astro A50. Once the perfect fit is found around the ears, all noise is blocked off. The three different EQ settings allows players to tune up the sound to their personal preference. One which flattens the sound, one that boosts the bass, and one named “Astro” which seems to be the favorite because it is a mix of the two. The great thing is that the Astro A50 has the ability to control the voice and the game volume split from the headset itself. With older editions, the mix amp was needed to adjust the sound control. The headset comes with a bunch of amazing features that have been proven to make gaming experience a lot better. One is the Playstation 4 compatibility. Once the Firmware 1.50 update is applied to the console, the Astro A50 will deliver Dolby Digital 5.1 and 7.1 game audio and full voice chat functionality over the PlayStation Network. The Dolby 7.1 allows gamers to hear every gunshot and footstep before opponents get near. While the Astro A50 is the newest and hottest headset on the market, it has its positives and negatives just like any other product. On the positive side of things the Astro A50 packs phenomenal sound and wireless convenience. 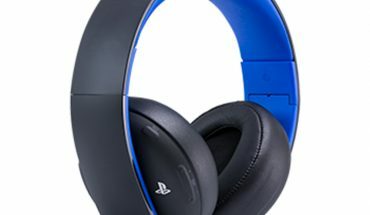 The wireless headset makes it a lot easier for true gamers to move about freely while enjoying their games in the comfort of their personal space. It has excellent surround effect and distinct clarity with a hypnotic virtual sound environment. The headset was manufactured with intentions of giving consumers a comfortable fit for long lasting gaming sessions. The problem with the headset is that is little pricey. They are about three hundred dollars, but every true gamer knows that the cost does not matter when it comes to the latest gaming equipment. 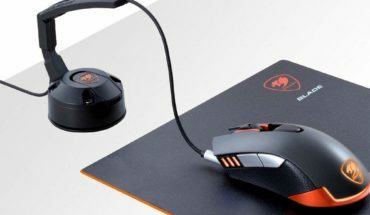 Some gamers do not like the new wireless A50 because of the slight loss of clarity. The headset also has a non renewable battery that only last about six hours. In conclusion, the Astro A50 is a piece of equipment that is pleasant to use and attractive to look at. It provides a lot more flexibility with its wireless functionalities. Step into the world of gaming by purchasing the Astro A50. Hear the difference that professionally tuned audio sound makes. The Astro A50 has been fine tuned and updated into the best available headset in wireless gaming for the PlayStation 4. Sound is a key component to enjoying exciting games and crisp audio is the key to an awesome experience.